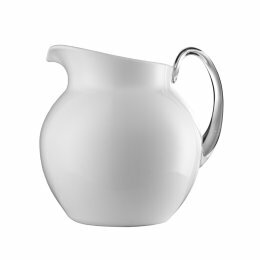 The Lente salad bowl from Mario Luca Giusti is the perfect year-round table accessory, suitable for outdoor entertaining as well as indoor dining. 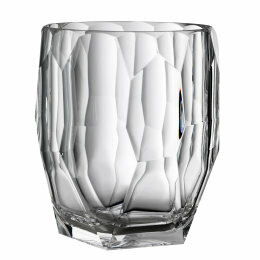 The transparent version shows off the clever 'magnifying-effect' design and works well with any tableware collection. 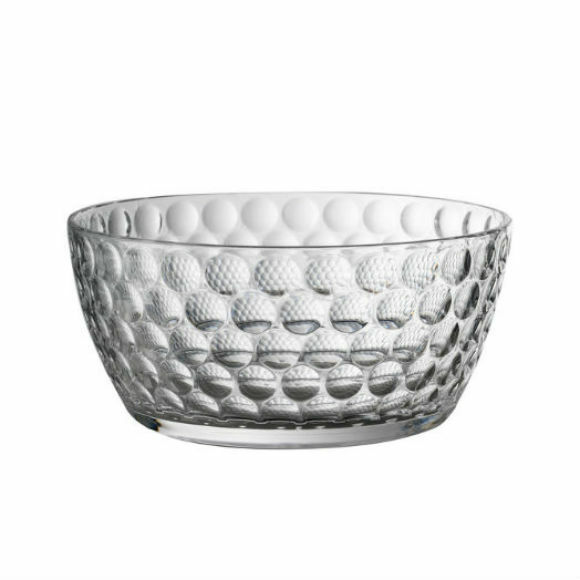 Made from durable acrylic but with the appearance of solid crystal, the Lente salad bowl is function and beauty combined.